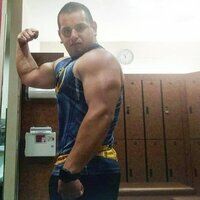 Animal Flex by Universal Nutrition at Bodybuilding.com - Lowest Price on Animal Flex! Animal Flex is designed as a core or "foundational" supplement, and contains required nutrients that your body needs on a daily basis in order to protect your joints from the over use and abuse that comes from heavy lifting. * Flex can be taken year round without cycling off. It can be stacked with the other Animal supplements. I've been taking Animal Flex and Animal Pak for the past 10 years. 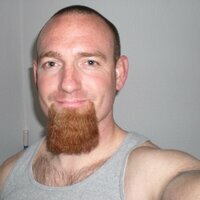 I work in the commercial construction field, as a Union Pipefitter. Between the physical demands of my job, and the intense workouts in the gym, Animal brand has sustained me all this time. During the few times that I ran out for a week, or had life changes, I noticed the difference in my joints, ligaments, workout recovery, etc. Taking these supplements are like putting the right fluids in your vehicle. When you skimp out, or don't maintain your vehicle, it becomes sluggish, looses power, creaks, etc. Fuel your body. 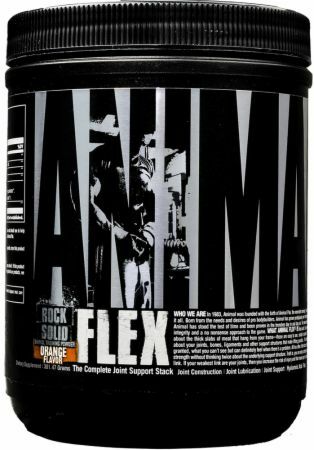 I started using animal flex because I wanted to take care of my joints from heavy squats and deadlifts. I take it right after my heavy leg workout . I feel it helps with a little bit of the soreness but that's just me. But I do suggest animal flex . I've gone through a few tubs of this now, I don't mind the taste at all, I'm also not overly picky. I never really noticed anything working untill I stopped using it for a week and that was enough to convince me to continue to use it as long as I'm lifting and trying to stay fit. I'd recommend it to any of my friends. 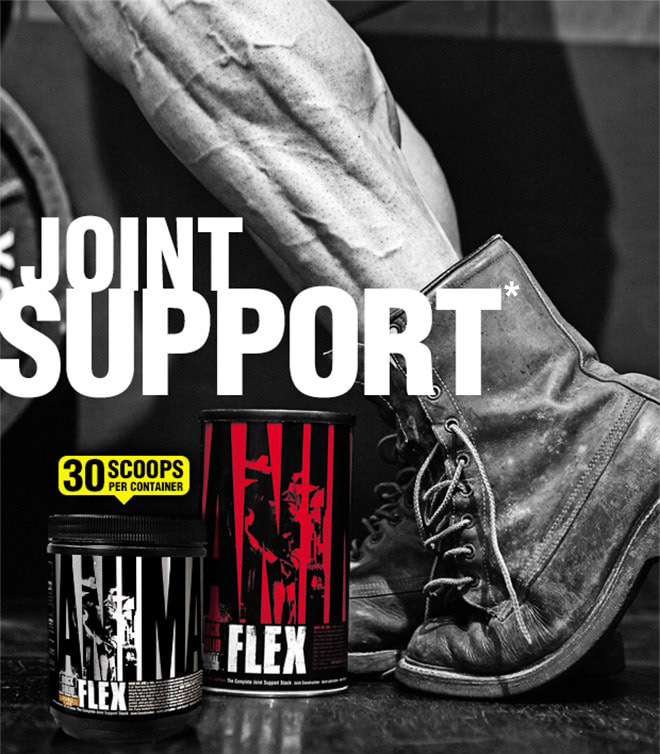 This is the most Complete Joint Support and a Vitamin Stack. I would really like to stop taking this product but I'm 52 years old and everytime I stop taking it, the joint pain comes back. ****** me off! Hello everyone, first thing i will to say is there is 6 big dirty tablets. First time in my life i saw dirty pills in the medicament or suppliement packets. Its horrible. If even over pills dirty how they are making this? I dont wanna imagine. Due to cost I stopped taking Flex doe a while. I could really feel the difference after using it for several years. I am back on Flex and am not totally pain free, but I know it is working keep my joints from getting worse. I am 35 years old and lead a very active lifestyle. 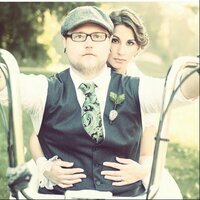 I started having shoulder, knee, and finger joint pain a few years ago. I went through a number of products some good, others a complete waste of money. I decided to buy Flex after reading some good reviews, and I am glad I did. The product took a while to get into my system (two weeks) but once it did, the pain and popping started to go away. I recommend if you are considering this product, to get two as the product left my system quicker than it went in. My only real complaint is that you have to take sight (8) different pills. Overall though, great product. I have used the pill form, but switched to the powdered form. Too many pills for my liking so mixing the powder into water is much easier and breaks up my normal plain water routine throughout the day. I really wondered about this product. I have numerous injures that have me moving in pain. After using this product for just a few days i really notice a difference. I'm back in the gym and moving freely with minimal pain. Defiantly worth a try. Directions For Animal Flex: Take one pack per day, either on an empty stomach or with a meal.